"War Memorial & Partition Museum are Closed on Monday"
Amritsari Kulcha is a delicious Punjabi recipe relished in various parts of India.Kulcha is a typical Punjabi recipe. 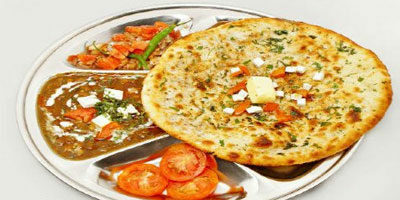 Amritsar, a city in Punjab is famous for its Amritsari kulchas or Amritsari naan. Flour dough is rolled into a flat, round shape and baked in an earthen clay oven until golden brown. When baked, it is usually rubbed with butter, and then eaten with spicy chole (chickpea curry). 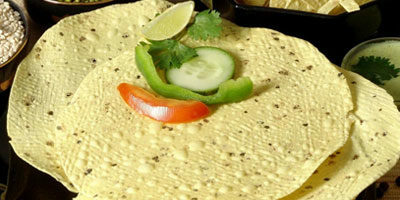 Amritsari Papar or papad is a thin, crisp, disc-shaped food made from seasoned dough, usually of peeled black gram flour (urad flour). The Dough is rolled into a disc shape, and sun-dried to prepare raw papar. 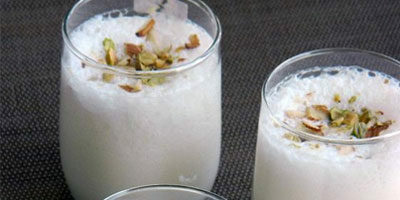 Flours from other sources such as lentils, chickpeas, rice, tapioca or potato, can be used, but typical Amritsari papar are made from urad dal, black pepper, and sometimes pomegranate. 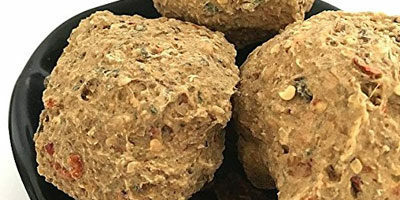 Amritsari Warian is also made similarly from dough prepared from mixture of urad dal ground to paste from hing, black pepper, red chili, coriander seeds, salt, cumin seeds etc. Paste is poured on sheets and spread for sun-drying in half round 5 cm balls. Warian which have been dried but not precooked are used in curries and vegetable dishes. These give the recipes a typical chili taste.